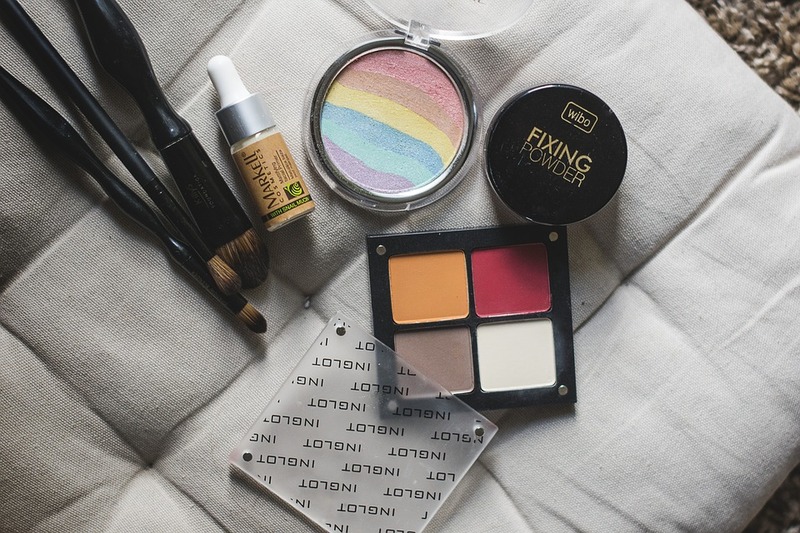 How to Disinfect Your Makeup Stash? 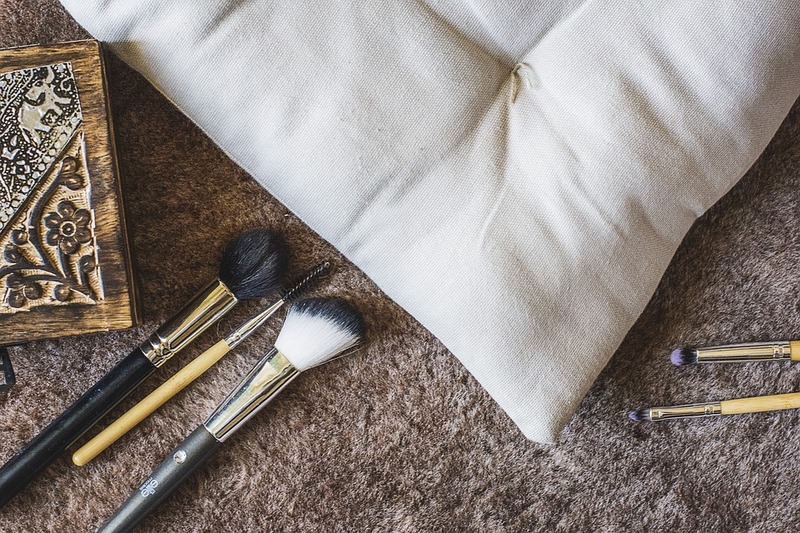 HometipsHow to Disinfect Your Makeup Stash? 1. Get rid of all those items you do not use or do not need anymore. Do you have a mascara or an eyeliner that has been in your beauty bag… since forever? Or maybe a beauty blender that you do not use that often? I know best that it is not easy to get rid of a particular item, especially if you paid a fortune for it. Howsoever, replacing beauty items every once in a while is what every makeup lover should do in order to look and feel good. If there are items which you have not used recently (in this case recently would refer to the last 5-6 months) then you might have to go easy on your budget next time you go shopping. If you cannot imagine throwing all these things away, then most probably you have that one friend who is in need of new lipstick, for example. 2. Throw out all the expired products. Yes, the ugly truth is that our favourite lipstick has an expiration date. No matter how much money you spent on it, sooner or later it goes bad. For this reason, when you clean up your make up stash, make sure to check the expiration date. Throw out anything that has expired. Do not even think twice to do it because expired makeup can lead to rash, irritation and other skin problems. If your make up brushes are new, still look good and you do not want to throw them away, then it is high time to deep clean them. 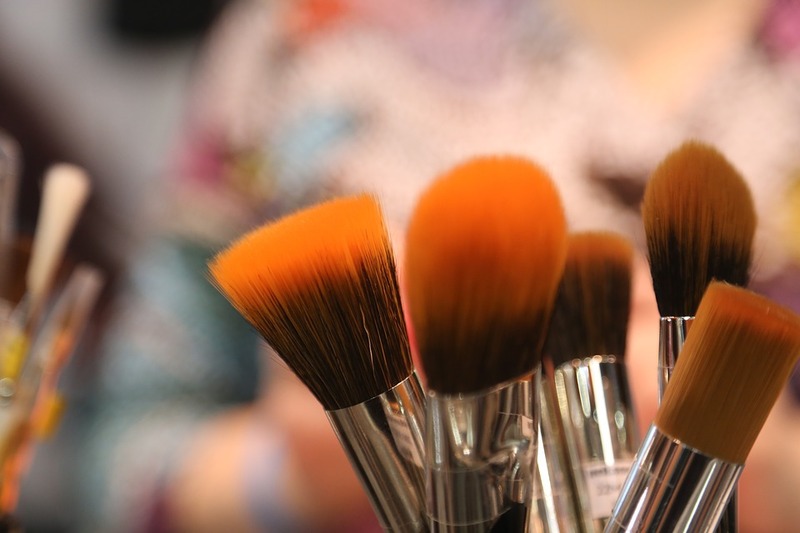 It is not a secret that makeup brushes are a cosy habitat for bacteria and a plethora of other impurities. If you get to put all those organisms under a microscope, I am sure that you would be horrified. To bring to light, if you do not clean up your make up brushes on a regular basis, all those microorganisms will end up on your face. From this moment on, try to not forget this and take proper care of your brushes. The easiest way to sanitise and disinfect your brushes is by using baby shampoo. It would not be a surprise if you do not have it on hand but trust me, it is definitely worth the sprint to the store. 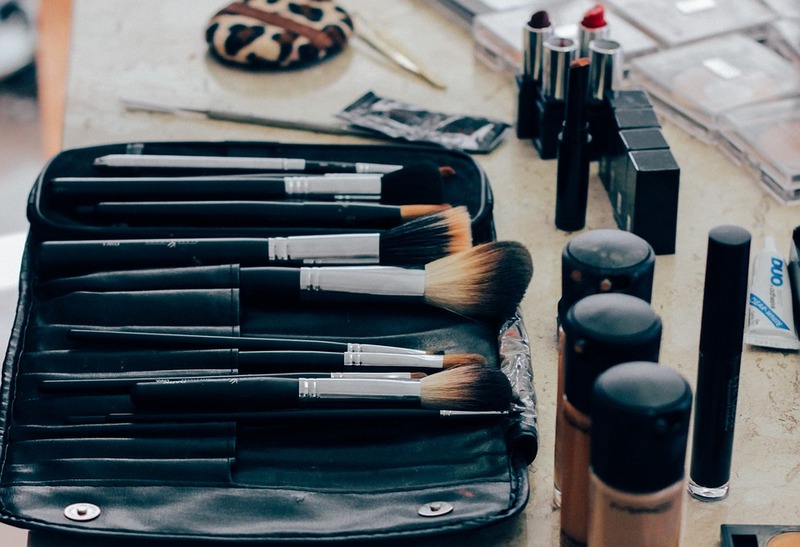 Now when you already got rid of all those items that you do not need any more, you should start to take more proper care of your make up stash for future. Storing all your products in a drawer is fantastic because next time when you clean out you will not have to go through all these steps again. Such an amazing tips. I cant organise my brushes and end-up with dust on it.